A lot of people been telling me that I have such gorgeous big eyes. The truth is, I don't have that big eyes. The fact that I have hooded eyelid - it's simply annoying. I can't really rock that eyeliner on fleek on my almond shape eyes due to my hooded eyelid. And that simply explains why I am never an eyeliner girl. I am always known as the mascara kinda girl instead. For hooded eyelid girls out there, you would know the struggle of drawing eyeliner further out just so it didn't look weird on your hooded eyelid. I've gone through many of mascaras and you'll be surprised that I always repurchase that same few of mascaras. I've always been sticking to only 3 mascaras because it's just too hard to find the perfect waterproof mascara. I'm glad that KISS ME cosmetic come out with the 3rd generation KISS ME Heroine Make Advanced Film Mascara with improved formula - film-tubing technology, smudgeproof and waterproof ability, yet can be easily removed with facial soap! I am so in love with this mascara and this is the only mascara I used during my recent trip to Bangkok. The crazy weather in Bangkok for the past week kinda worried me - it either super rainy day or super hot day. You have no idea how annoying it is when your eyeliner and mascara smudges due to sweat and rain. 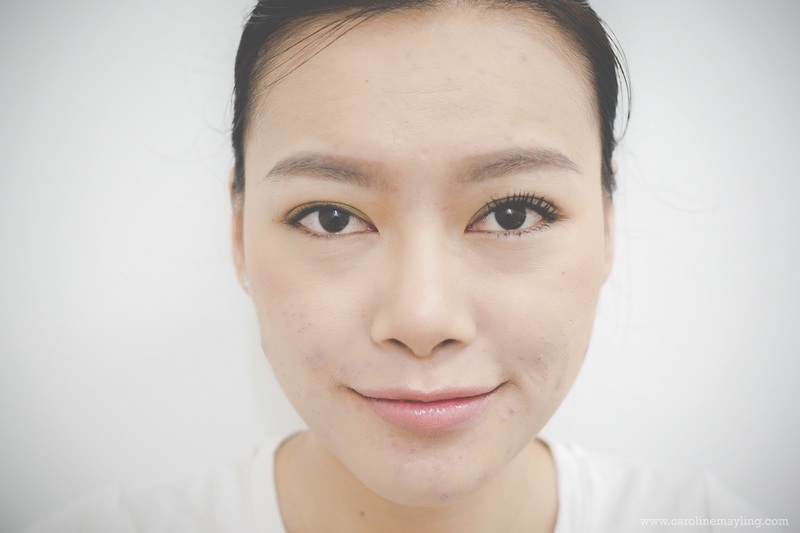 It surprisingly lasted the whole day without turning my eyes into panda eyes, thanks to it being smudge-proof and waterproof! 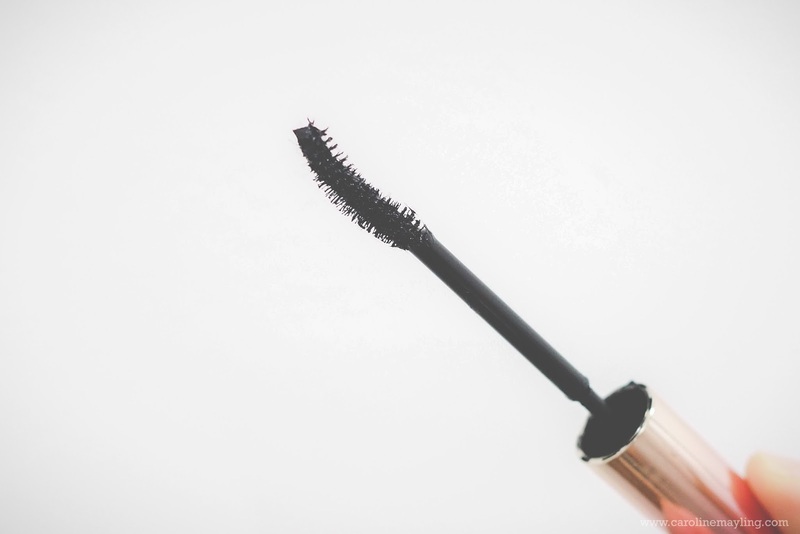 I really love the fact that it is super lightweight and didn't weight down my lashes (you know some mascara just don't hold the curl even how many times you curl it up), it also gives the effect of you wearing a falsie as it gives the long and curling effect on my lashes! 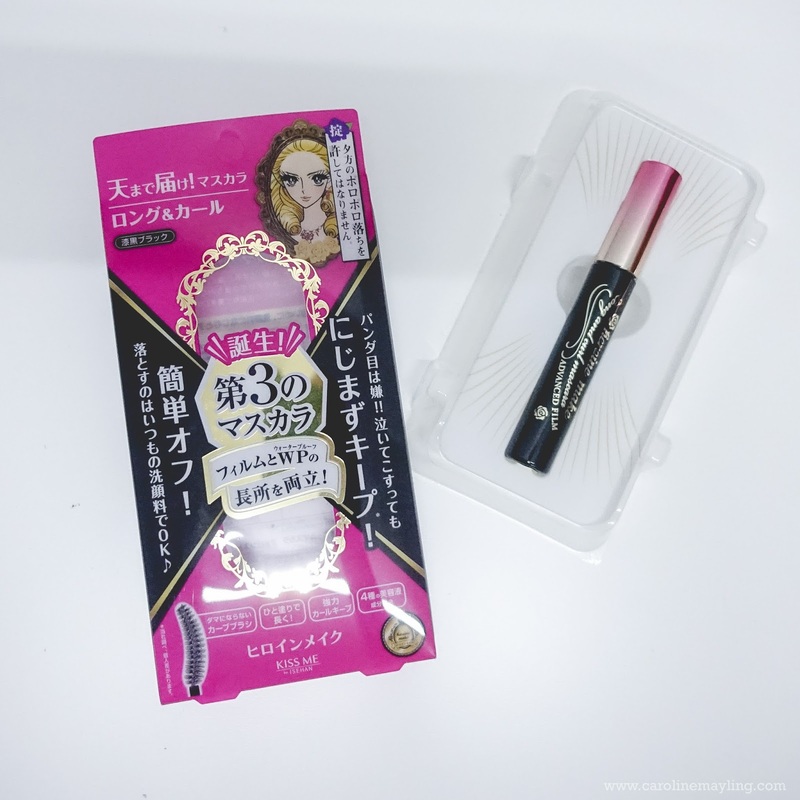 If you are someone with fine and short lashes, you probably want to give a try to the KISS ME Heroine Make Advanced Film Long and Curl Mascara! It helps lengthen the lashes and curling effect too! Lashes are definitely on fleek with the brand new KISS ME Heroine Make Advanced Film Mascara! KISS ME Heroine Make Advanced Film Mascara available in two different types - Volume & Curl and Long & Curl - and you can get it at selected SASA and Watson nationwide. this is amazing! gonna give it a try! i have super short and fine lashes. to the verge that it seems bare. might give the long & curl a try!